1960's Charmer: In the heart of Florence & almost 1400 sq ft is this classic home with vintage built-ins and nooks. Storage extraordinaire, separate tub room, efficient kitchen, & remodeled bath. This 2 bedroom & 1 bath is deceiving. It is like the late night commercials: "But wait - there's more!" 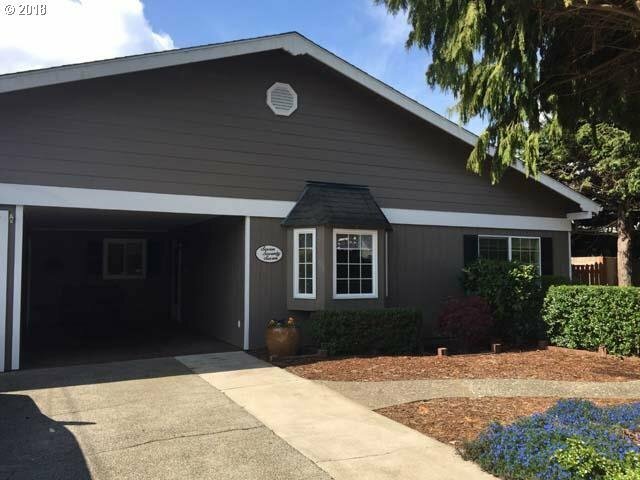 Close to Old Town, extra detached garage, & fenced backyard. A second home, retirement home, first home.